Powys Teaching Health Board is responsible for meeting the health and wellbeing needs of the people of Powys, mid Wales. 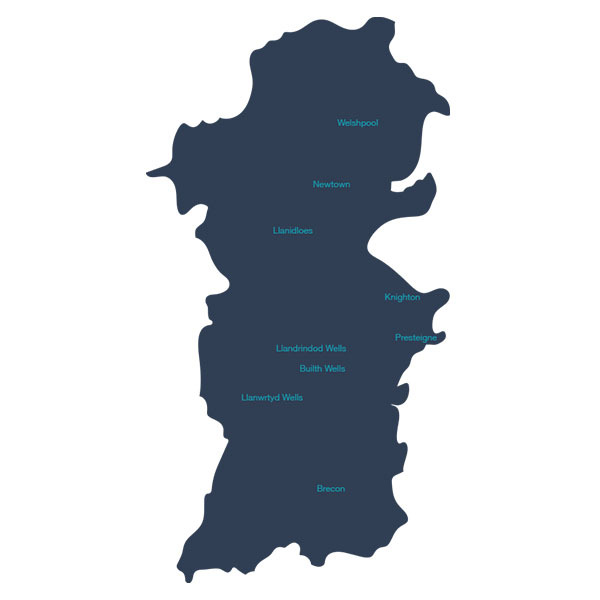 As a rural health board with around 133,000 people living across an area that is a quarter of Wales, They do not have a District General Hospital, so they work closely with other organisations in Wales and England (Shrewsbury and Hereford) to provide services for the people of Powys. Andrew is responsible for the chairing the Powys ECG and meetings are held regularly. There are 2 Optometric Advisers who job share the role, reporting to Andrew Powell.